Journal of Research Innovation and Management Science is a quarterly peer reviewed journal. Focussed on inter disciplinary research in the areas of management and agricultural sciences. Using a wide range of research methods including statistical analysis, analytical work, case studies, field research and historical analysis, articles examine significant research questions from a broad range of perspectives. Each section has its own editorial mission, editors and review board. Through our peer-review process, we enhance the professional development of scholars, practitioners and doctoral students. 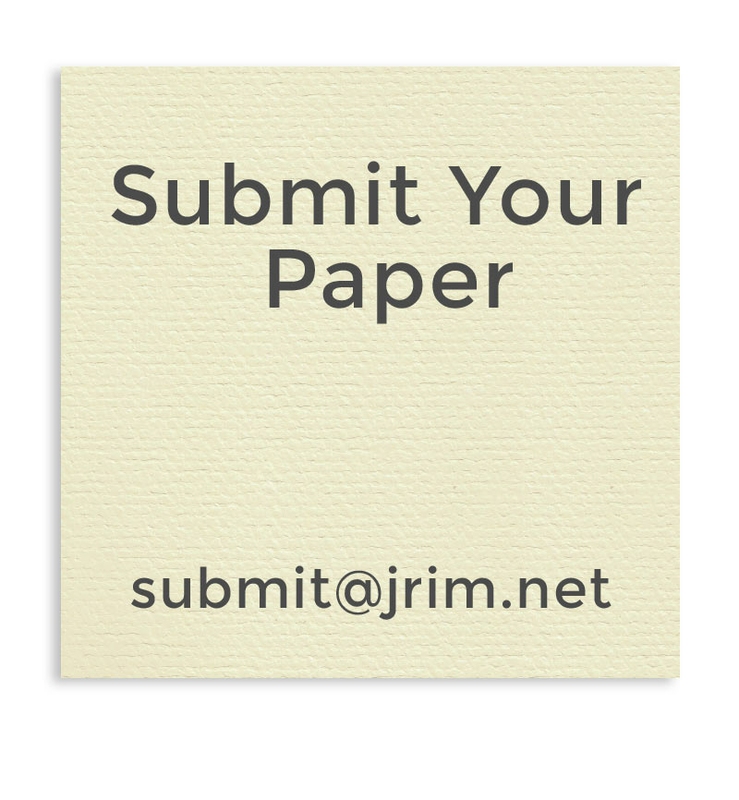 JRIM is an Open Access and Printed Journal. One key request of researchers across the world is unrestricted access to research publications. Open access gives a worldwide audience larger than that of any subscription-based journal and thus increases the visibility and impact of published works. It also enhances indexing, retrieval power and eliminates the need for permissions to reproduce and distribute content. JRIM is fully committed to the Open Access Initiative and will provide free access to all articles as soon as they are published.